Why should kids have all the fun? 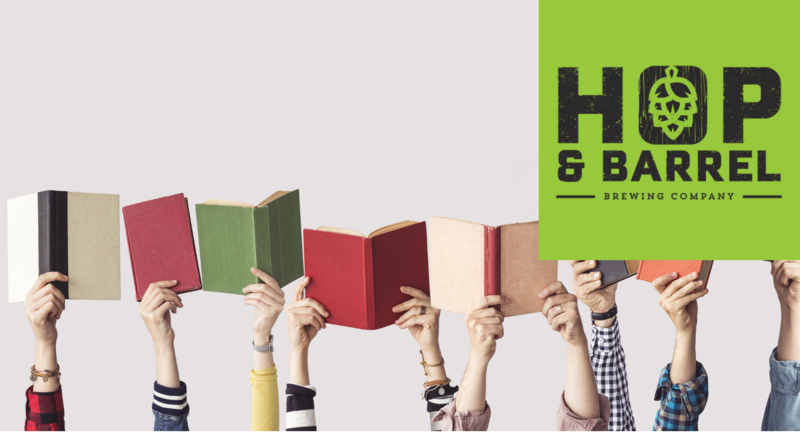 Hudson Public Library is working in partnership with Hop & Barrel Brewing to host an adult story time on Thursday, February 21st from 7:00-8:00pm. The evening’s theme is “Hot Nights!” Librarians, brewers, and community members will read aloud various “Hot Nights” themed stories to an adult (ages 21+) audience. We’re hoping to make this a monthly event with varying themes. Snacks will be provided and there will be beer for purchase. There’s no registration required, just show up, relax and enjoy the simple pleasure of being read to again!